Cloud computing was a main driver in enterprise technology in 2015 and it has transformed the Australia and New Zealand channel industry. “Organisations are more comfortable with cloud-based infrastructure than they once were and that’s leading to a number of technology shifts in other areas,” says Colin Garro, Director of Channel sales and development, Australia and New Zealand, Red Hat. “Companies in sectors that might have previously been averse to the cloud are now transferring portions of their IT infrastructure away from on-premise solutions to managed, cloud-based solutions. The shift from so-called second platform to third platform technology, including mobile, social, cloud, and big data, is becoming more advanced. In particular, cloud is becoming more mainstream, spreading across more companies and industries. As a result, Garro believes it will likely play an important role for channel suppliers. In 2016, channel businesses should look at how they can make the most of the opportunities presented by this shift, including moving away from traditional transactional models to ongoing managed service offerings. Channel partners often specialise in order to add value, especially as delivery models change. Today, channel organisations sell to business buyers in addition to IT teams, putting an increased focus on building relationships through ongoing services, rather than just selling products. As a result, channel companies should work to build their organisations to be more agile and ready for change. The rise in cloud-based services has resulted in a shift in capital expenditure (CAPEX) on technology infrastructure to ongoing operational expenditure (OPEX) on services. These services generally follow a subscription-based revenue model, giving organisations powerful tools with a low barrier to entry. Companies in the channel may want to examine their business models to take advantage of benefits from an ongoing subscription model, including creating incentives for customers to renew subscriptions when they near the end of their initial term. The OPEX approach to cloud-based IT infrastructure is tied in with the rise over recent years of offerings such as Software-as-a-Service and Application-as-a-Service, where the underlying technology is managed externally. 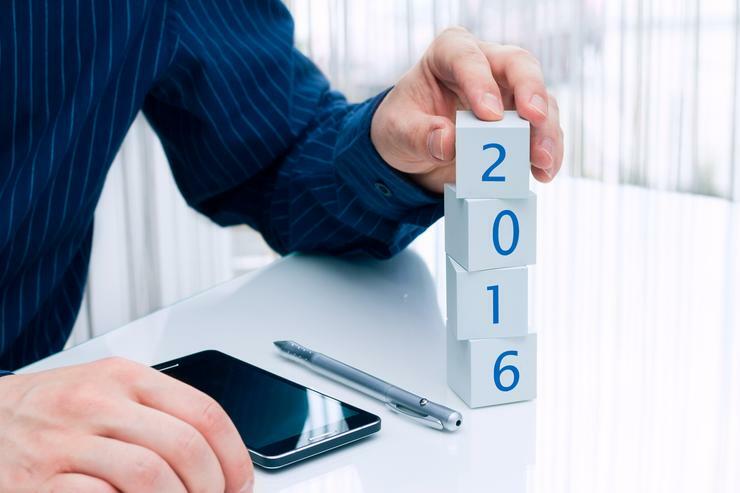 Channel companies can do a number of things in 2016 to adapt to the move to XaaS. By focusing on serviced-based relationships with customers rather than project-based jobs, for example, organisations can add value in the service chain. As mobile devices are becoming increasingly popular for work activities, many organisations are integrating their internal architecture with mobile devices. Garro expects mobility to become a primary platform in the enterprise, with people seamlessly transitioning from task to task depending on the location and most appropriate device. According to IDC, 72 percent of organisations have at least one application in the cloud. The same report revealed that organisations have strong relationships with cloud vendors, but vendor support is still needed to fully embrace cloud solutions. This creates strong opportunities for channel businesses to position themselves as essential advisers regarding cloud. “The rapid rise of mobile solutions for work has necessitated more use of the cloud to enable the apps and systems that support mobility,” Garro adds. “This makes it easier for organisations to phase out on-premise infrastructure in favour of carrying out core business operations via mobile capabilities.